Technological strides are being made constantly. Creative writing has changed with technology. Creative writers can publish their work online; creative pieces proliferate as online communities share their interests. “Editing Creative Manuscripts—Becoming a Multimodal Entity: From Manuscript to Multimodality” offers a perspective on the editing cycle to move from static editing of the creative manuscript into a multimodal entity. This poster is inspired by John Willinsky’s research on open access. 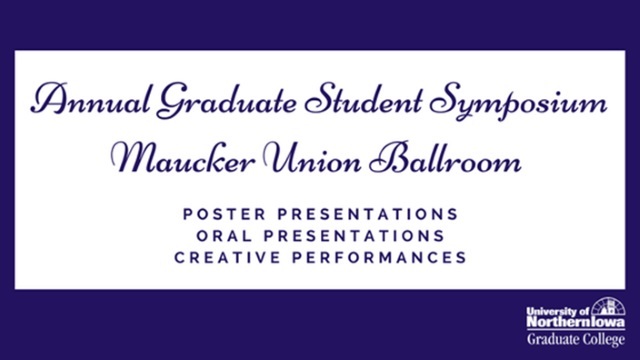 With an open mind and a mindful ear, the audience can take this poster presentation’s research to edit a creative manuscript for a multimodal purpose. The process begins with initial questions; the editor reflects on the manuscripts power or flaws. After that, the markup occurs. Markup for digital affordances often take the form of mockups or storyboards. The third section identifies some digital affordances that are easily accessed. These affordances can be emulated. When a plan has been made, digital skill becomes important. The fourth section requires self-reflection. If the user has knowledge and skills of graphic design, the user may create the digital affordance(s). Many people, though, have limited skills with digital tools, so these editors become project managers of their digital affordance(s). True open access means anyone has access; this is the underlying premise of this project. Editing to create a digital affordance can be done by people with limited graphic design skills. The conclusion acknowledges the simple and complex natures of editing; it calls all to action.